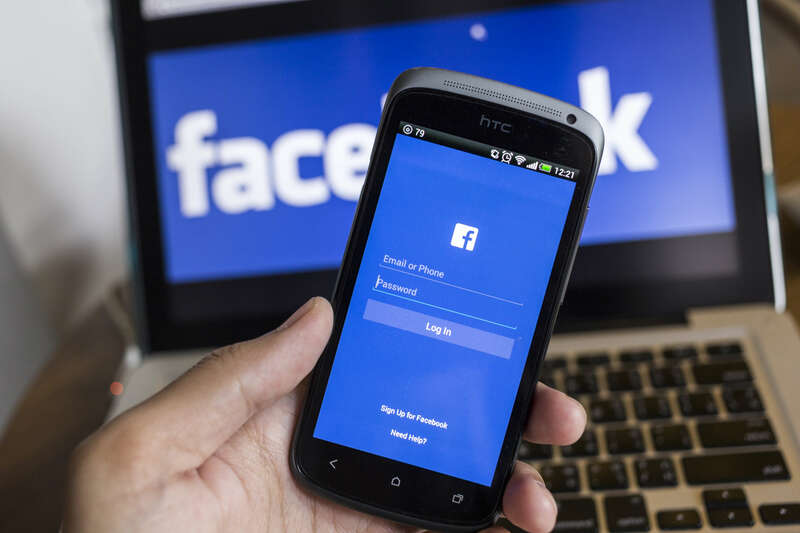 Facebook changes so quickly it can be hard to keep up – even if you use it for business every day! With that in mind, we thought it would be helpful to write a blog post running through some of the changes you might not have noticed, or been aware of. Below we’ll run through adding products to your page, adding services to your page, using a video cover photo and using a page template relevant to your business. Are you a shop or do you sell products? 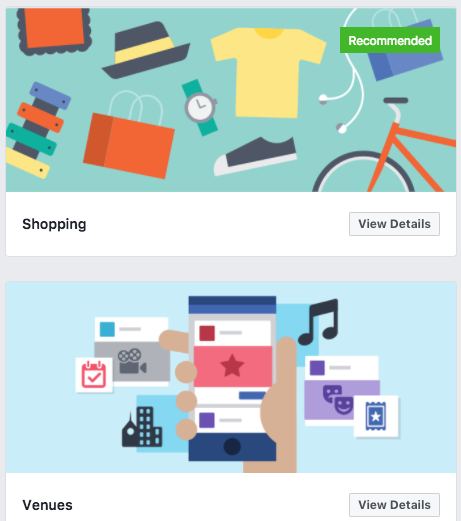 If so you should be adding your products, or at least your key ones, to your Facebook page. 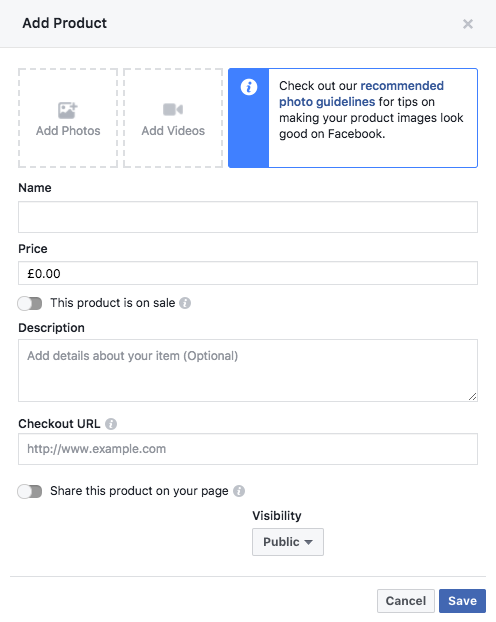 It’s easy to do this and you should find that, if your Facebook page is set up using the ‘shop’ template, you have the option to add products by clicking on the ‘shop’ on the left of your Facebook home page. You can then add in some info about the product, as well as the price, a photo and where people can buy it, and hey presto, you have another way you can encourage sales. You can then also tag your products into posts too – neat! 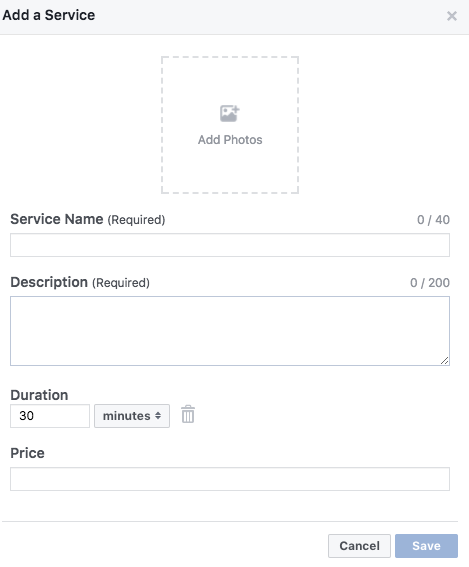 Another (fairly) new feature is the ability to add your services to your page. Unless you only do one thing and it’s pretty clear from your Facebook home page what that is, the ability to add services is pretty handy in helping people understand more about you. Just click on the ‘services’ tab on the left hand side and add the services you offer, one at a time. Facebook is trying to be more dynamic, as well as visual, so they have introduced the ability to add a cover video to your page. If you already have a business promo video you can edit down this would be well worthwhile in order to add a bit of interest to your Facebook page. Read our blog post about adding cover videos here. Depending on what your business is, you might want to look at changing the template which is currently in use on your Facebook page. There are a variety of templates available which change the look of your page and if you head to your page ‘Settings’ and then ‘Edit Page’, you’ll be able to see them. Even if you’re a business which sells products but you decide you want to stick with the standard template, you can still add tabs and reorder them so they show up in the order you want when someone visits your page. Facebook changes rapidly, so we’ll be sure to give you another round-up of features soon, and watch this space for a blog post on some new features for charities. In the meantime, get in touch if there is anything we can help with.